Using a roof rack doesn't have to be a hassle, and Thule proves that with the Rapid Traverse Foot Pack. With a simple design that's easy to install, the Rapid Traverse Feet use MaxClamp technology to provide 25% stronger attachment than other models. An AcuTight tensioning tool lets you know when the rack is in place so that you can add your Thule Aero bars, toss on your gear, and hit the road with confidence. 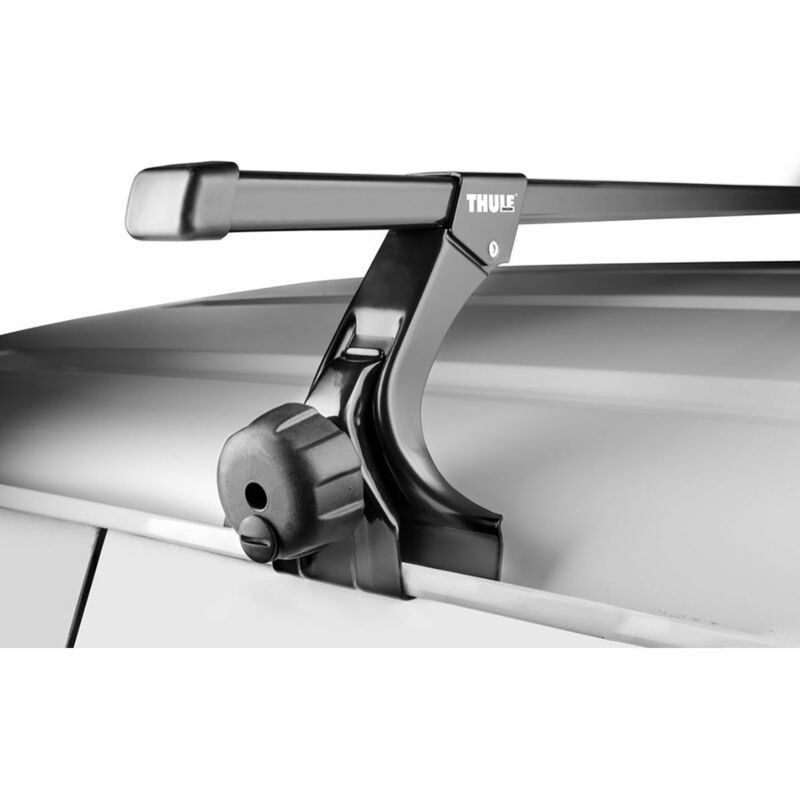 With an iron grip the Thule 450R Rapid Crossroad Four Pack Converts existing factory racks with raised side rails into full-featured Thule rack systems. 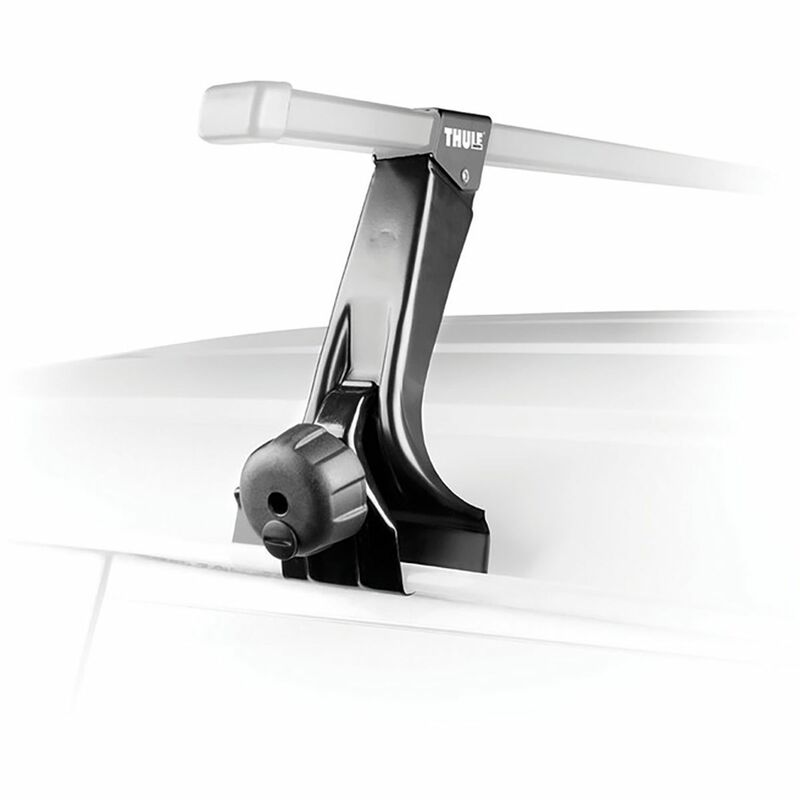 The Thule 450R Rapid Crossroads Four Pack work with the Thule AeroBlade crossbars to give your vehicle a slick factory installed look. Thule AeroBlade crossbars sold separately. 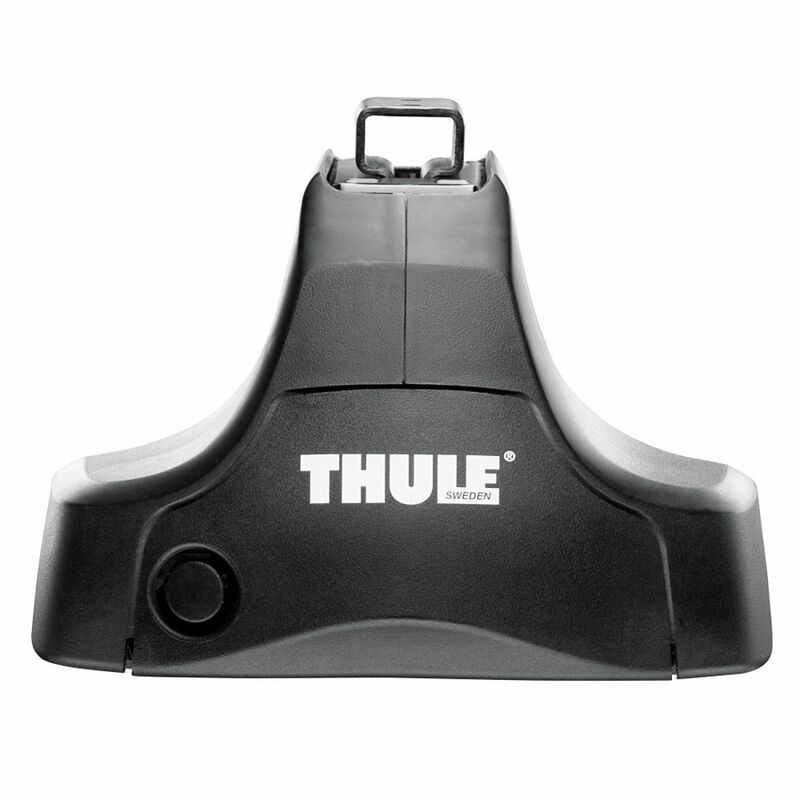 The Thule 480R Rapid Traverse Foot Pack is the revolutionary new foot which provides the strongest hold, safest fit and easiest installation for the ultimate in roof rack technology and peace of mind. 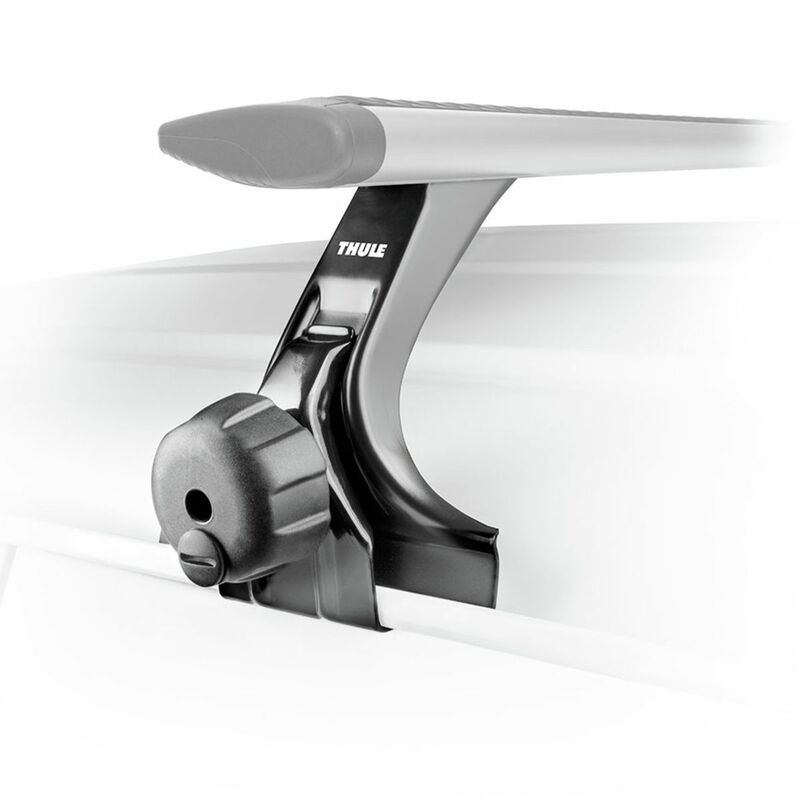 Fits Thule Aero profile bars. 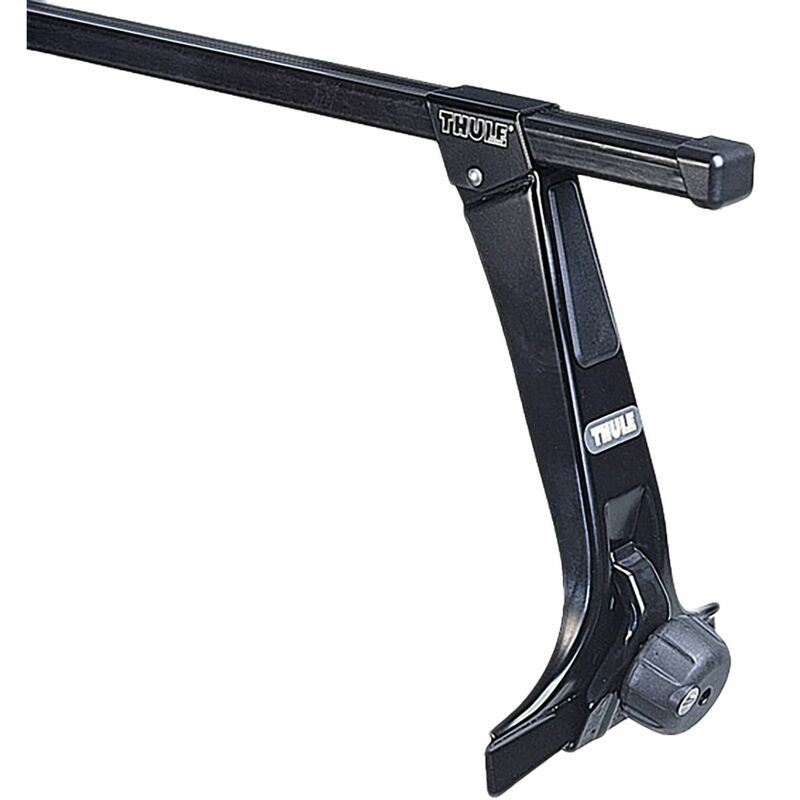 The integrated AcuTight Tensioning Tool automatically indicates when the rack is safely and properly attached to vehicle, assuring the safest and most consistent installation. Lockable outer cover with bold, contemporary styling hides and protects foot while blending flawlessly with any roofline. 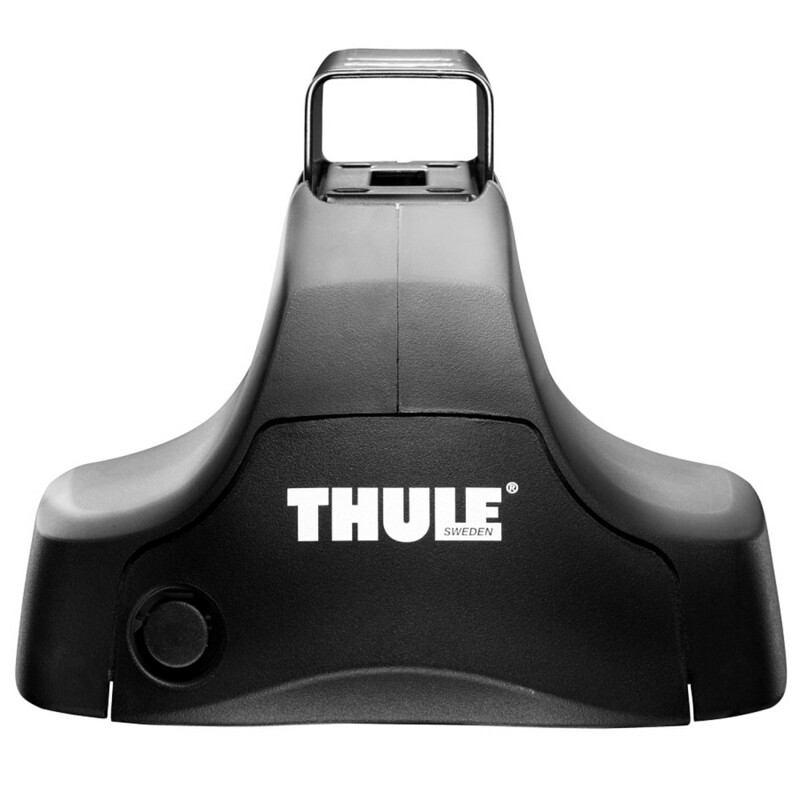 The Thule 460 Rapid Podium Foot Pack is a low-profile foot for vehicles with integrated fixed point rack attachment locations and are designed to work with Thule AeroBlade crossbars. 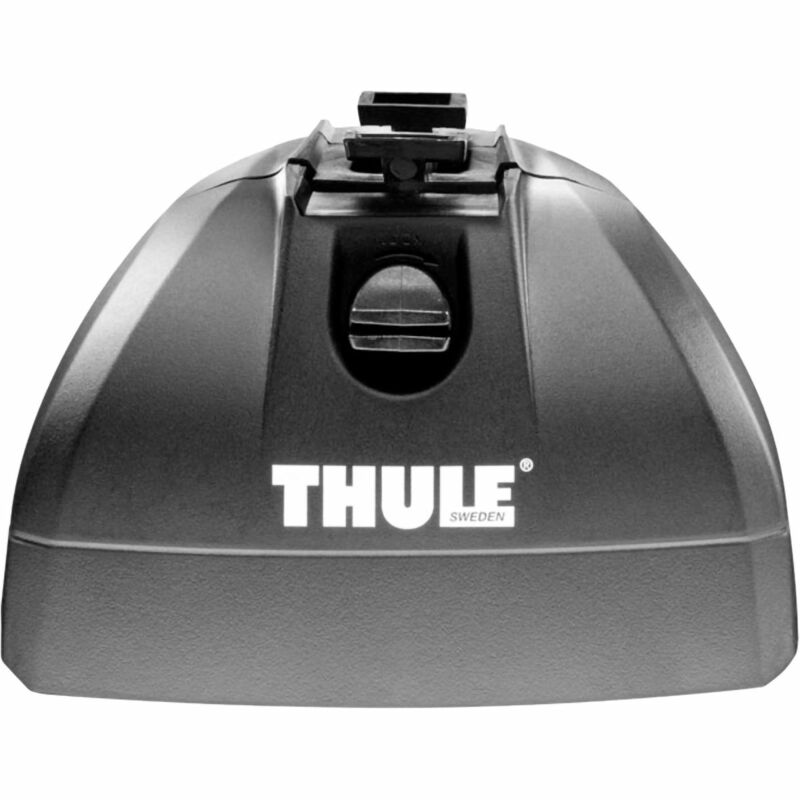 The Thule 460 Rapid Podium Foot Pack has a durable resin exterior and steel internal components to aid in giving years of service. Sold 4 feet per pack.